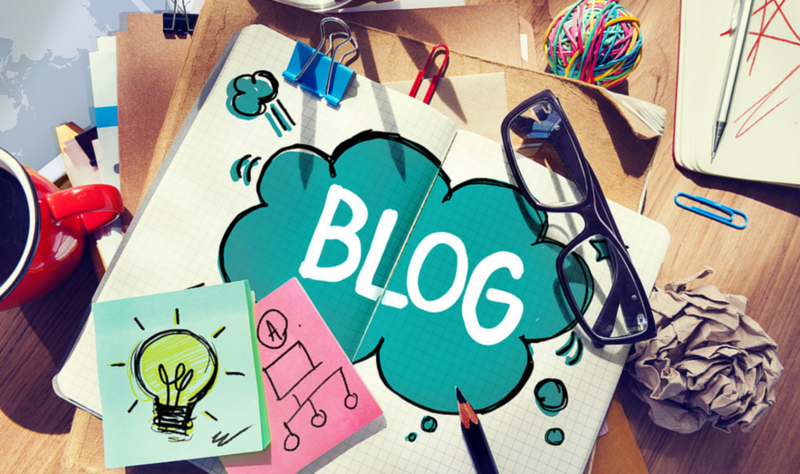 Our blog is a core piece of our lead generation efforts. In fact, this year to date it has accounted for 50 percent of all our leads when using a first-touch attribution model. However, a few years ago, we realized our blog wasn't performing as well as we would like.With this challenge in mind, we made three fundamental changes to our blog strategy. 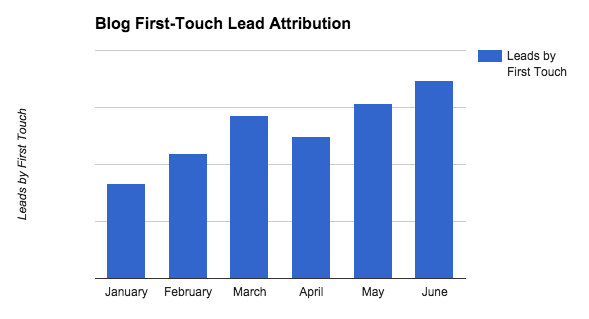 Looking back on the performance across the first six months of 2015, we've been able to realize a 108-percent increase in blog leads based on a first-touch attribution and a 56-percent increase in unique visitors. As our business has grown and evolved over the past few years, we realized we hadn't taken the time to revisit our buyer personas. Although we knew how they had evolved and referenced this conversationally around the office, we hadn't dug in and documented these changes. Because of this, our content strategy had suffered and was no longer reflective of the growth-minded and data-driven personas with which we've been successfully working with. Our content had remained broadly focused on inbound marketing techniques, strategies and best practices and was not relevant enough to our core audience of B2B SaaS/technology marketing and sales leaders. By taking this core step to refocus and redefine these personas, we were able to look at our content strategy in a whole new light. While I hadn't initially thought of it that way, looking back on Brian's points we made the conscious decision in our content strategy to make sure that it was going to be a) unique, b) data-focused, c) actionable and of course relevant to our buyer personas. Unique: SaaSgrader.com - A tool that can help SaaS entrepreneurs calculate key business metrics and provide them with benchmarks to help them better understand their growth. Actionable: How-to posts, such as a workflow for MQL handoffs, how to launch an NPS survey using HubSpot, or how to calculate inbound marketing ROI. Persona-focused: On the whole our blogging has shifted from a broad inbound focus to one that is addressing how inbound can be used in the B2B software and technology space. Nearly all our posts focus on the challenges and goals of marketers and sales leaders within those industries. If a blog post is published and nobody finds it to read it, does it exist? The last core piece was to increase our content-promotion efforts and rely less on organic search alone as the main discovery method for our blog. We worked to identify our buyer personas' core digital watering holes—the forums, sites and influencers that they sought. From there, we laid out a framework for how we could leverage each of these new channels to engage our audience and drive traffic and leads back to our blog. Now we spend nearly as much time focused on content promotion as we do in content creation, and channels such as GrowthHackers, Inbound.org and HackerNews have become significant referral sources for our blog and for driving new top-of-funnel leads. None of what we did is unique to our business. All three of these lessons can be applied to any organization hoping to use content marketing and blogging as a primary piece of its marketing strategy. Even if you're already using content marketing but aren't seeing the results you'd like, take the time to step back and reassess. Look at your metrics and make changes accordingly. Even though we take our clients through this process on a daily basis, we hadn't taken the time to do this for ourselves. Now that we've done so, we are reaping the rewards of that effort.